Dr. Darla M. Cooper is an educational leader and expert in research and evaluation dedicated to using inquiry, data, and evidence to improve the lives of all community college students. After serving for the past several years as the Director of Research and Evaluation for the Research and Planning Group for the California Community Colleges (RP Group), Dr. Cooper was selected to be the Executive Director for the organization. 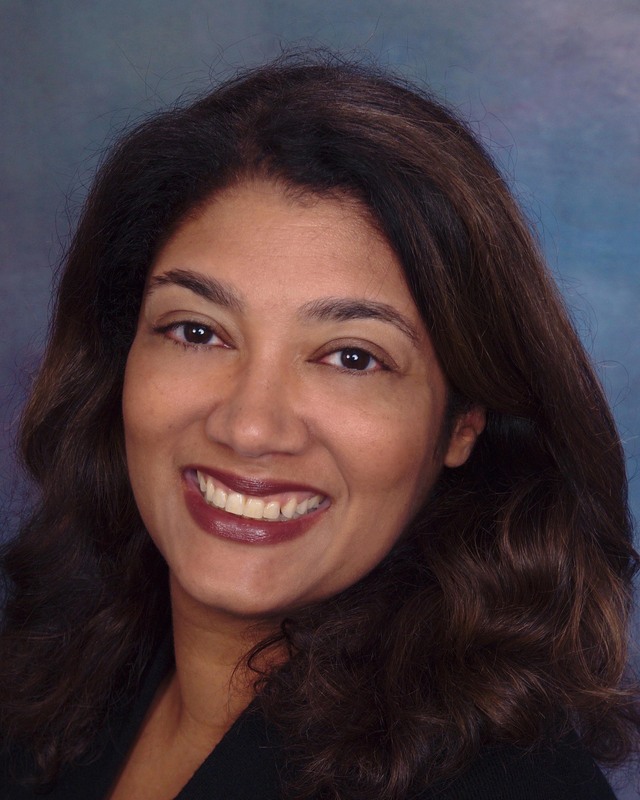 Dr. Cooper has worked in the California Community College system for over 20 years, having previously held institutional research director positions at Santa Barbara City College, Oxnard College, and Ohlone College. She led Student Support (Re)defined, a research project that examined what supports student success, and has been invited to present on this work at various venues across the state. Dr. Cooper recently served as one of the coaches for the American Association of Community Colleges’ (AACC) Pathways Project and is currently co-directing Through the Gate, a research study funded by the College Futures Foundation that will examine what happens with students who appear ready to transfer, but do not. Dr. Cooper has extensive experience serving as an external evaluator for several federal and private foundation grants and has worked on various other projects designed to promote student success including the Aspen Prize for Community College Excellence, and the RP Group’s Bridging Research Information and Culture (BRIC) initiative, Student Transfer in Professional Pathways Project, and Accreditation Study. Dr. Cooper also has direct experience assisting students in achieving their educational goals in her previous work at the University of Southern California as a director of research and information, student services counselor, and ombudsperson. She holds a BA in Psychology from the University of California, San Diego, and an MSEd and EdD from the University of Southern California.